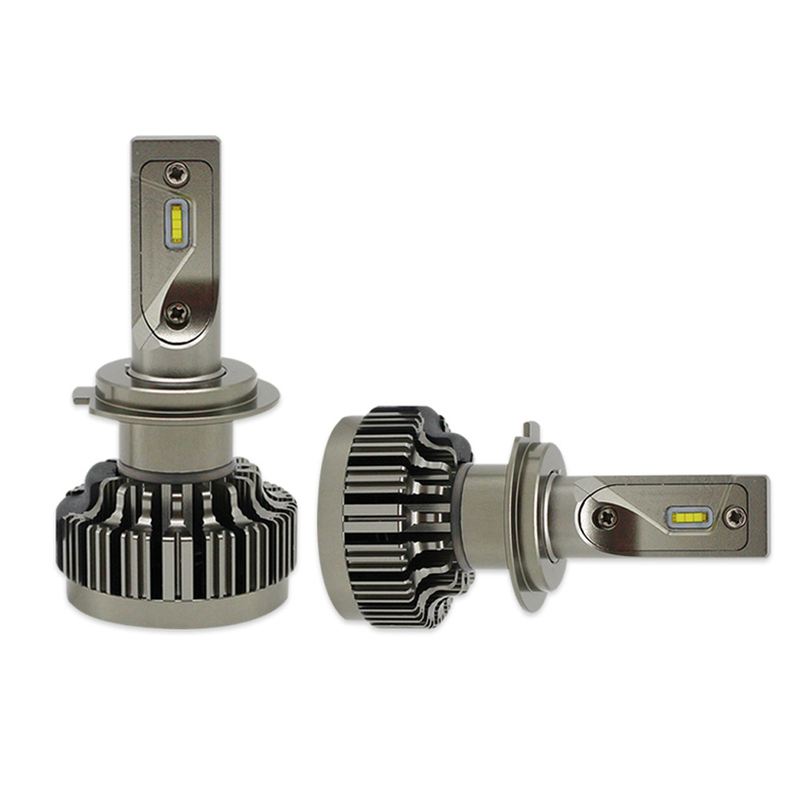 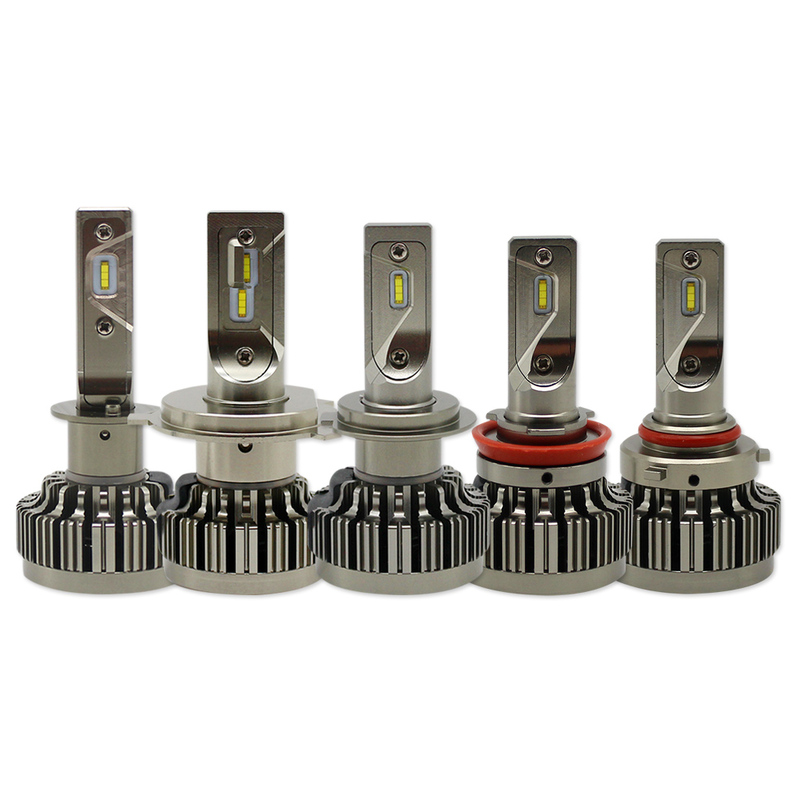 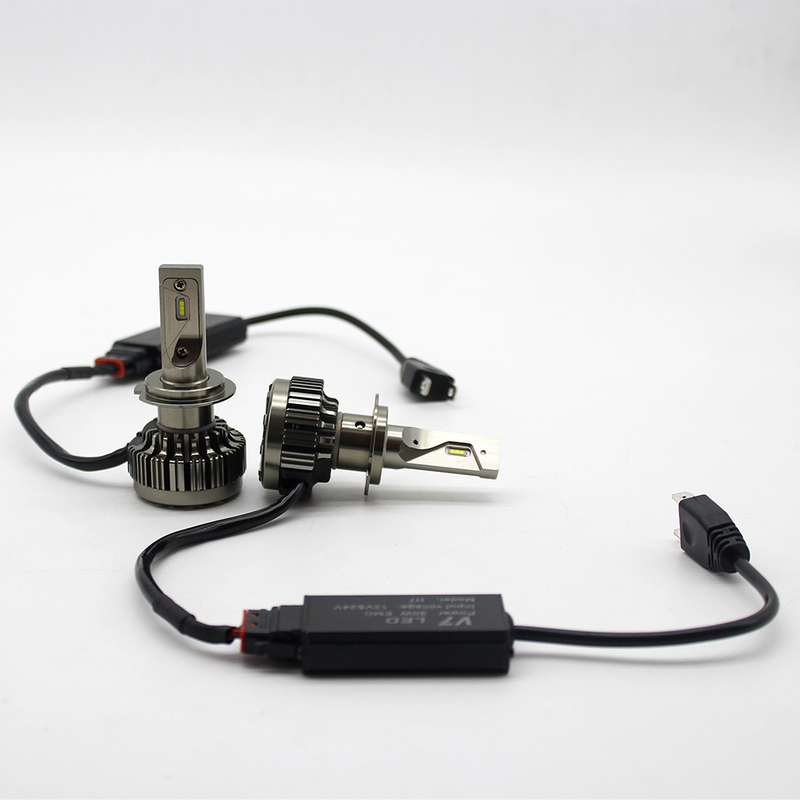 30 watt led headlights dual beam, No-decode headlights. 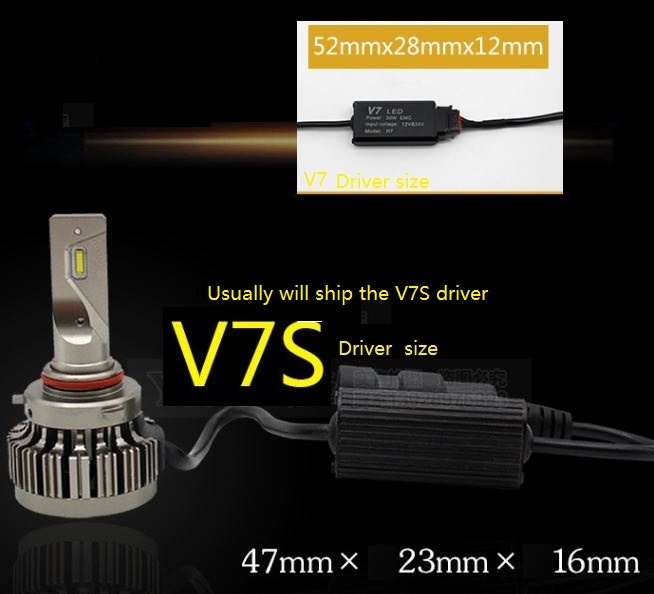 This price is for 1 pieces, Not for a pair headlights. 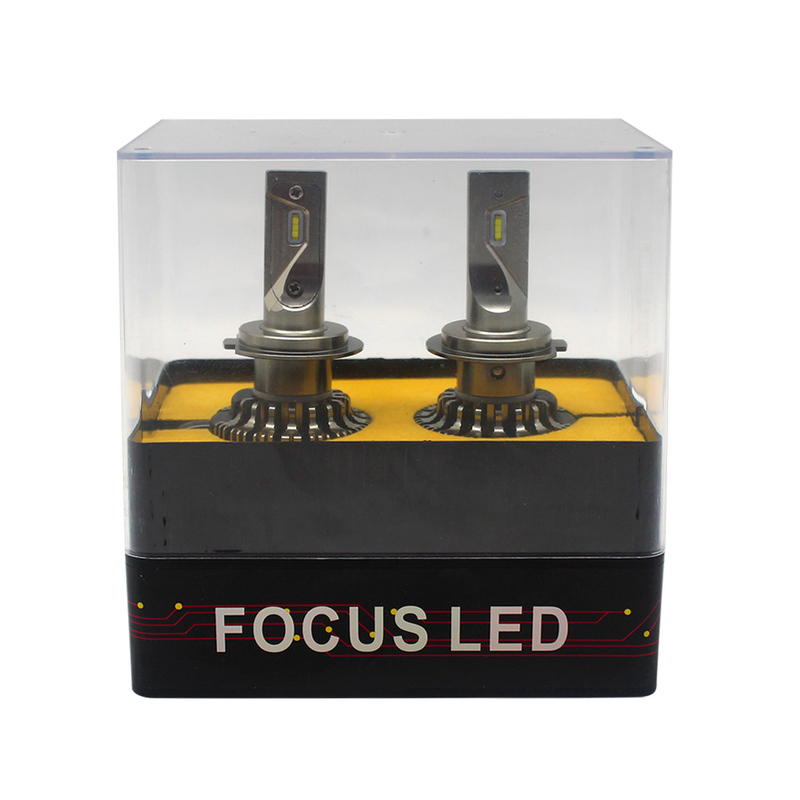 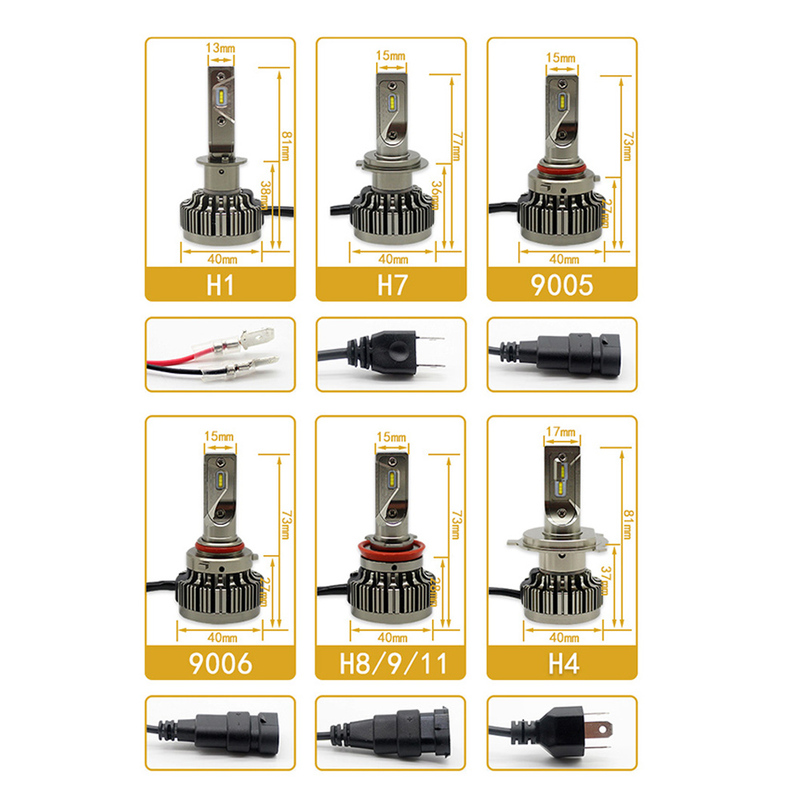 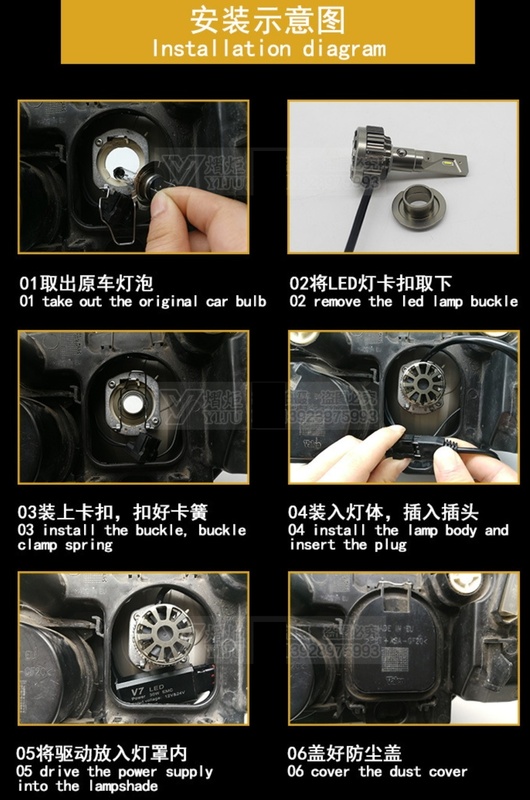 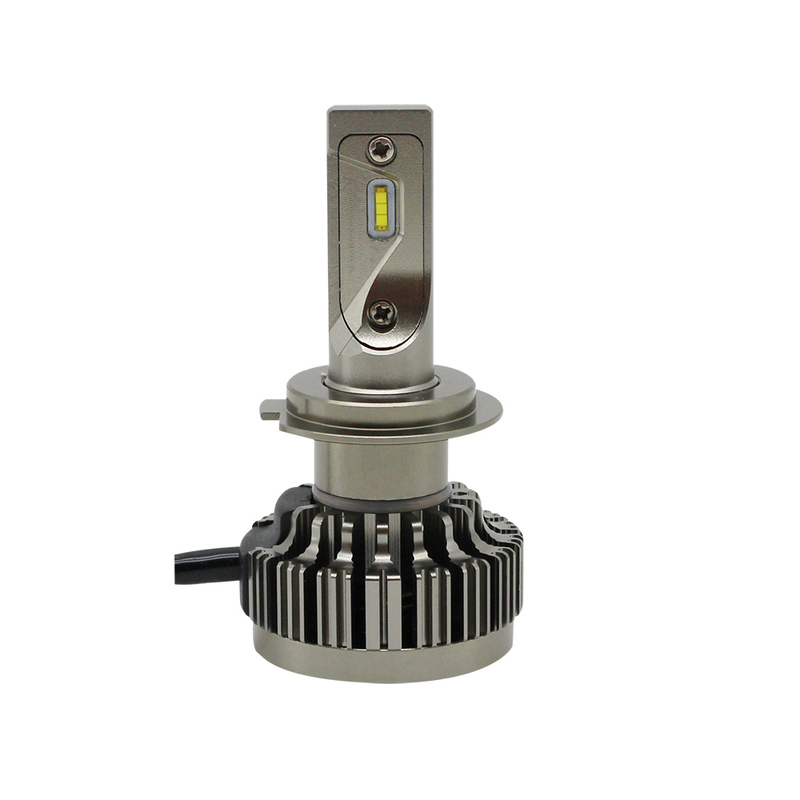 Note that: The MOL of LED headlight maybe over the depth of your car lamp case, It maybe happen that the lamp cover can't be closed if not change lamp cover.